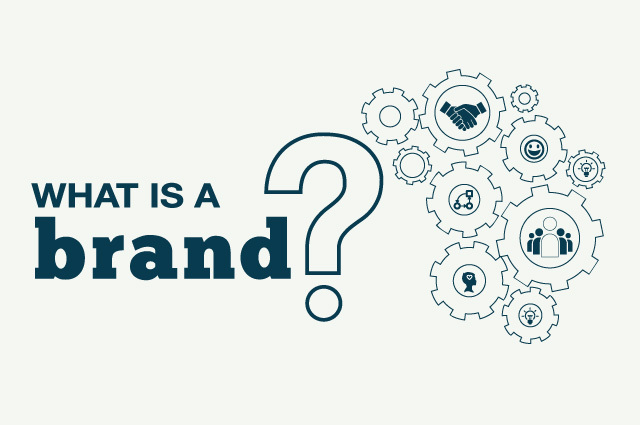 Branding is the sum of the look and feel and voice of your business that transfers into people’s experiences and perceptions of your business itself. When someone hears, reads or sees something that makes them think of your business, you know your branding is working for you. 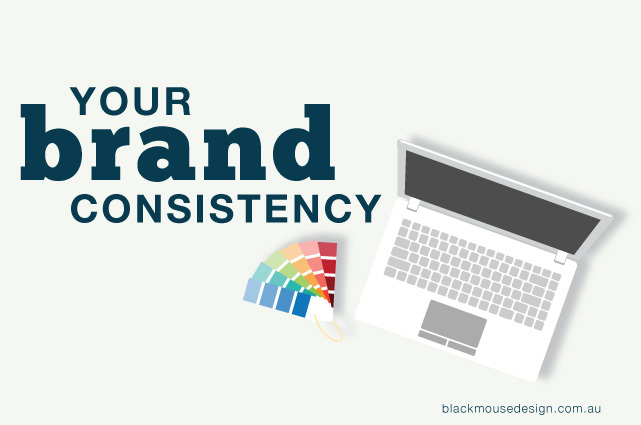 The most important key to any branding effort is to ensure that consistency is maintained. If people see a range of visual material with different styles, colours and logo presentation, they may not recognise the material or message as being associated with your business. It also doesn’t give an organised or professional impression. For this reason, it wise to establish a set of standards early in the creation of your business that you can stick with consistently. Consistently using design elements in every print and web image will create a stronger and more memorable visual connection to your brand. 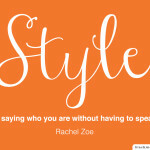 A brand style guide is a document that lays down the rules for how your brand should be represented. This guide can be very simple or very detailed depending on the size and individual needs of your business. For example, it may just clarify how the logo should look, what the branding colours are and what the preferred font is. Alternatively, it might carry right through to set out the rules for the kind of language that should be used in copywriting, the kind of imagery that portrays the right message, even complete layouts for stationery, brochures, vehicles & uniforms. Show the versions that are acceptable. For example, how it looks like with and without any secondary graphics or tagline, what the minimum size for the logo is, and often, examples of how it should NOT appear (eg stretched, rotated, reversed etc). Specify how much empty space needs to surround the logo so that it doesn’t lose its effect. Will the logo appear the same for both print and web? What is the minimum size for your logo so it is always clear and legible? Does your logo have different colour variations? Specify Pantone colours, along with CMYK and RGB breakdowns, and how the logo should look if produced in black & white. What are your primary brand colours? What are they used for? 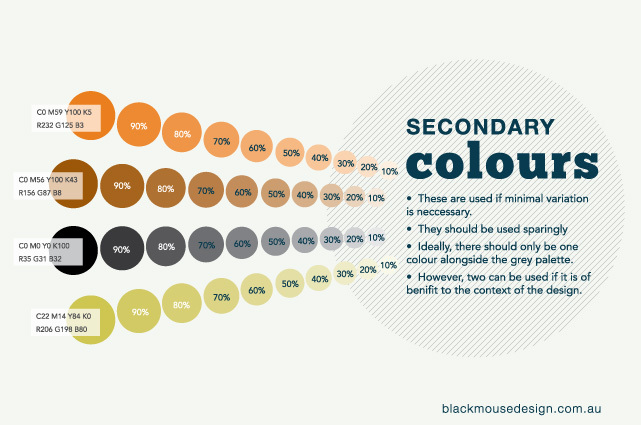 What are your secondary brand colours? What are they used for? What colour is your body text? What colour are your headers? Clarify the preferred font for written communications. Listing out these fonts, with examples and character sets. 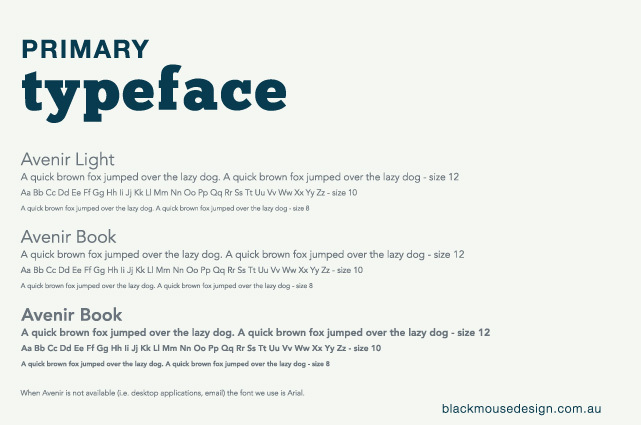 Specify sizes, styles, track, leading and weights for things like headings and body text. Are there specific character styles (such as capitalisation) for any of your fonts or text styles? If your main fonts can’t be used for any reason, what are your alternative fonts? What is your email font? 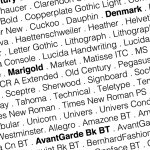 Can your fonts be bold or italicised? Existing and prospective clients should immediately see your company’s colours, logo or other graphics that identify your business in every piece of your communication. 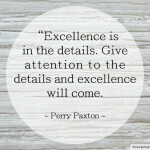 This includes emails, social media, letters, invoices and quotes. Don’t miss the chance to connect your customers to your brand’s visual identity.